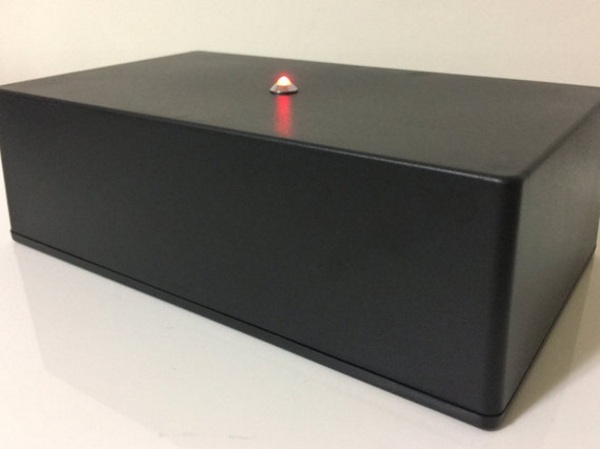 This novelty item is a black box with a red light that you must never turn off. 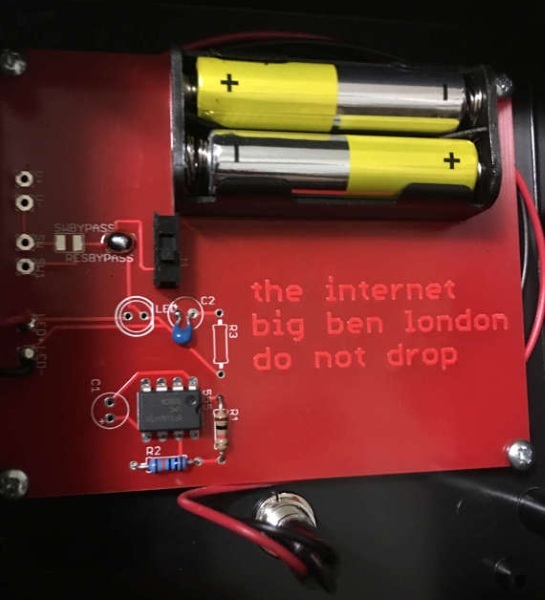 It is, of course, a reproduction of the “internet” from the cult favorite show, The IT Crowd. Much like the box made famous by the show, this one doesn’t actually do anything either. Still, it’s a fun gag and for people in your life who are a fan of the show, they’ll probably get a good laugh. If you have never watched the show, you should. So funny. The box is a made from black ABS plastic. It runs on two AAA batteries and there’s an on/off switch as well. All in all, a fun gag for fans of the show. You can get one for $52.